Sanjay Jalona is the CEO and Managing Director of Larsen & Toubro Infotech(LTI). Sanjay joined the company in 2015, and has since led a rapid and comprehensive transformation of LTI into a leading technology consulting and digital solutions company, partnering with some of the most prestigious global enterprises. Sanjay has guided the company through one of the sector’s most successful IPOs in a decade and a rebranding effort that positioned LTI as a leader in the convergence of digital and physical world. Under Sanjay’s leadership, LTI surpassed USD 1 Billion in revenue, and has built a resilient portfolio with consistent growth and profitability. In addition to fast organic growth, the company also developed a strategic acquisition growth strategy to expand the breadth and depth of its services. Key acquisitions under his leadership include – Luxembourg-based Syncordis S.A., a leading core banking implementation services provider; and AugmentIQ Data Sciences Pvt. 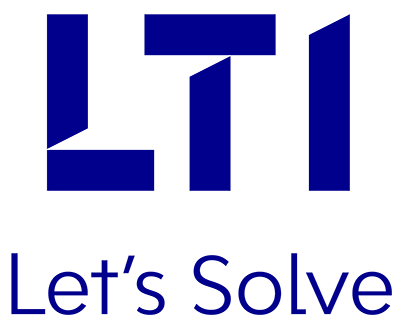 Ltd., an innovative start-up offering IP-based, big data and analytics solutions. 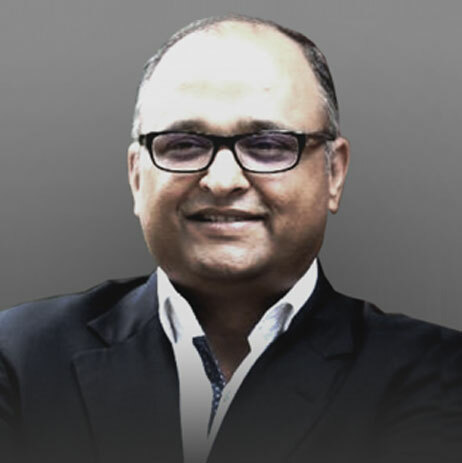 Sanjay’s 25-year career has been marked with effective leadership, and implementation of change strategies that accelerate growth and transform large businesses. Prior to joining LTI, he was the Executive Vice President and Global Head of High-Tech, Manufacturing and Engineering Services business at Infosys. During his 15 years at Infosys, he held several leadership positions across industries such as Banking, Financial Services, and Retail & CPG, in USA, Europe and India. Prior to Infosys, he held leadership roles at Gemplus and Wipro. For his accomplishments, Businessworld magazine selected him as the ‘Exemplary CEO of the Year’ in 2017. Sanjay is a member of the Wall Street Journal CEO Council. He holds a degree in Engineering from BITS Pilani, India.